Number of self-supply African mines has risen by 11.5% according to new report by World Bank Group. This is due to high tariffs, poor power adequacy and grid reliability. Self-supply enables mines to be used as anchor consumers for local electrification. Vergnet’s mining solutions enable mining companies to meet sustainability goals, secure reliable energy supply and reduce long-term energy price. 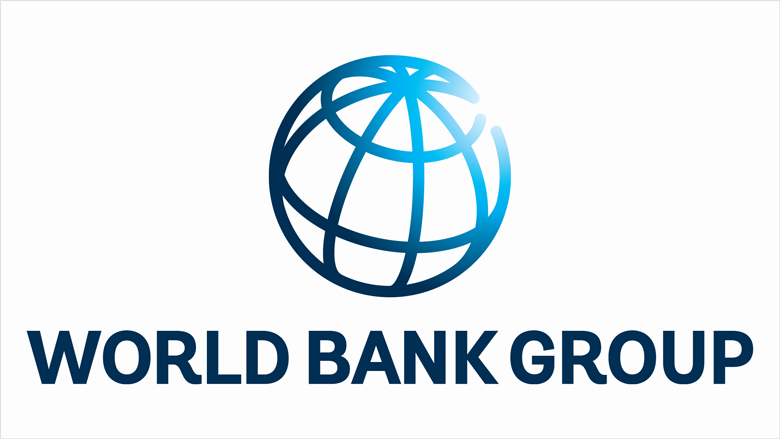 The number of mines in Africa that supply their own power has risen by 11.5 per cent due to factors such as high tariffs, poor power adequacy, reliability, and the high cost of extending transmission and distribution networks, according to a new report by the World Bank Group. This growth is faster than intermediate power supply options’ 5.8 per cent growth and grid-supply’s 4.7 per cent growth. Mines have traditionally sourced power from the grid however predicted spending is approximated at $1.1-$1.3 billion between 2013 and 2020 in self-supply based arrangements for mining projects. Self-supply has created new opportunities for power-mining integration whereby mines can be used as anchor consumers for local electrification. Mines considering self-supply can jointly form or contract with an independent power producer (IPP) and create a mini grid or sell excess power to the grid, therefore benefiting the local population. Vergnet’s integrated renewable solutions enable mining companies to meet sustainability goals while also securing a reliable energy supply and a reduced long-term energy price. Costs and risk associated with the purchase, transport and storage of fossil fuels, such as oil, are avoided and provide significant energy savings with renewable solutions. Excess energy generated by Vergnet could be redistributed back into the grid for additional income, or supplied to near-by communities as a basic social amenity. Vergnet’s Nouadhibou wind farm in Mauritania was commissioned in 2013 for Société Nationale Industrielle et Minière (SNIM), Africa’s second largest producer of iron ore to diversify their mining activities’ onsite power generation. The wind farm contains 16 Vergnet GEV MP-C turbines and also uses Vergnet’s patented hybrid technology, Hybrid Wizard™, which allows the optimisation of wind power production with existing diesel power production to maximize fuel savings. Since commissioning, the wind-diesel plant reaches an average renewable power penetration of 30%, with peaks at 50%. Vergnet will be delivering a presentation at the world mining congress in Brazil which will run from the 18th to 21st October, 2016. The event which will discuss; ‘Mining in a World of Innovation’ will bring together senior executives, mining professionals, and scholars, as well as international investors. Over 50,000 professionals from around the world usually attend the World Mining Congress which is held once every two or three years. Vergnet will be delivering a technical presentation on the integration of renewables in mining grids which is a topic that has never been presented at this event before.